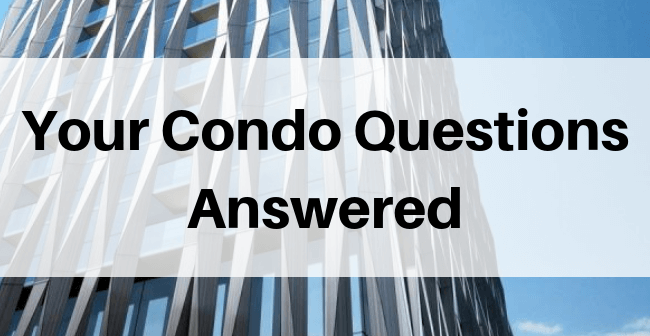 Q&A - Buying in a Toronto Condo Development - Bazis Inc. 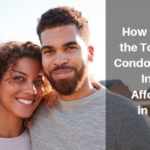 When thinking of buying a new condo, learn the steps to buying a new condominium or townhome in Toronto. 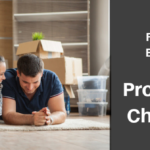 Living in a home purchased directly from the builder means that you get to be the first one to live in your home and you get to choose exactly how you want it to look! 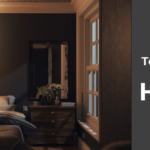 What Kinds of Things Should I Look for in a Luxury Condo Building? 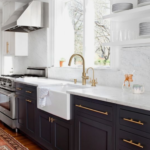 The luxury condo lifestyle is exactly what you want it to be. For example, at 1 Yorkville, you can do almost anything from your remarkable home in the heart of the city. Look for exciting amenities that you will use on a daily basis. Condos provide an excellent opportunity to live a healthy lifestyle. 1 Yorkville is no exception. There are two floors of wellness facilities, that include a Zen garden, juice bar, spa, fitness and pool. Look for ways to dazzle friends and family. Exciting views, event spaces and access to Toronto nightlife are close by at 1 Yorkville. There is also an incredible rooftop cinema and party spaces. The 1 Yorkville Concierge Service covers all the little stuff you might not enjoy so much. Whether it’s simple errands or booking theatre tickets, you’ll live effortlessly. What is the Location of 1 Yorkville? 1 Yorkville is located at Yonge St. and Yorkville Ave. in Toronto’s famous Yorkville neighbourhood. This historical neighbourhood is known for being home to some of the most famous couture in the world. A brisk walk down Yorkville Avenue can include luxury dining, high-end grocers, plus stops at Anthropologie, Chanel, and Christian Louboutin. 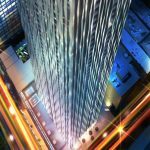 How Many Suite Options are There at 1 Yorkville? 1 Yorkville has a limited selection of 1 bedroom + den suites left, plus an extraordinary 7300 sq. ft. Penthouse with 360-degree views. 1 Yorkville’s suites include luxury European styled kitchens with Sub-Zero and Wolf appliances, hardwood, and a host of other exquisite finishes. How Big is the Building at 1 Yorkville? 1 Yorkville is 58 storeys, 183.2 m tall, and is home to 577 suites. It soars high above Toronto and offers stunning views, including 360-degree views from the penthouse, which is currently listed for sale. 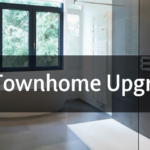 What Are the Features of 1 Yorkville? 1 Yorkville has an exquisite designer lobby, 2 full floors of wellness amenities, a rooftop cinema and event space, plus gorgeously finished suites. 1 Yorkville also features an exciting multifaceted ribbon facade and is a stunning feature in the Toronto skyline. 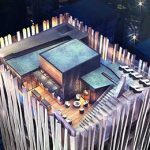 When is 1 Yorkville Expected to Be Completed? Work continues on 1 Yorkville and it is quickly rising! You can see changes every day. The facade is being put in place and the ground level retail is taking shape. Completion is slated for 2020, with the first occupancies starting in the fall of 2019.